I haven't used it yet, but I like the long handle and also the long brush. I won't have to stoop so much when I clean the lint trap on the dryer. Can't believe how much lint I had surprised didn't have a fire. Will never be without this lint brush. This brush replaced one that I packed up when we moved and never found after the move. This lint cleaning dryer brush works good for removing lint from hard to reach areas in your dryer . Removes lint throughly. Extra long handle helps to go far down in the dryer front by door to remove trapped lint. I use this brush after each load. No more lint buildup. I like this brush because the dryer vent to clean is on top of the dryer and now I can get excess buildup cleaned better. Really a good product.Does the job. I actually already have one of these. I like it so much, I gave one to my Aunt whom I housesit for from time-to-time. There was always lint all over the floor in front of the dryer and washer--not any more! This is the second one of these that I bought. Bought my first one many years ago and used it every laundry time. Finally, the bristles started to come out and I knew it was time for a new one. Wouldn't be without it. Cleans lint out of dryer great. Now I am no longer worried about a fire in my dryer. I got this tool to make sure i was getting all the lint out of my dryer and it works great! This works as expected and may be used for other cleaning jobs as well. Clean the lint that gets left behind out of the dryer "lint catcher". Its quick and easy to use. Made a HUGE difference in my drying time. Takes 25% less time to dry a load of clothes in my dryer now that all that lint is gone. I use this lint brush for soooo many things. It's great for cleaning that space between the refrigerator and wall and between the counter and stove on both sides. 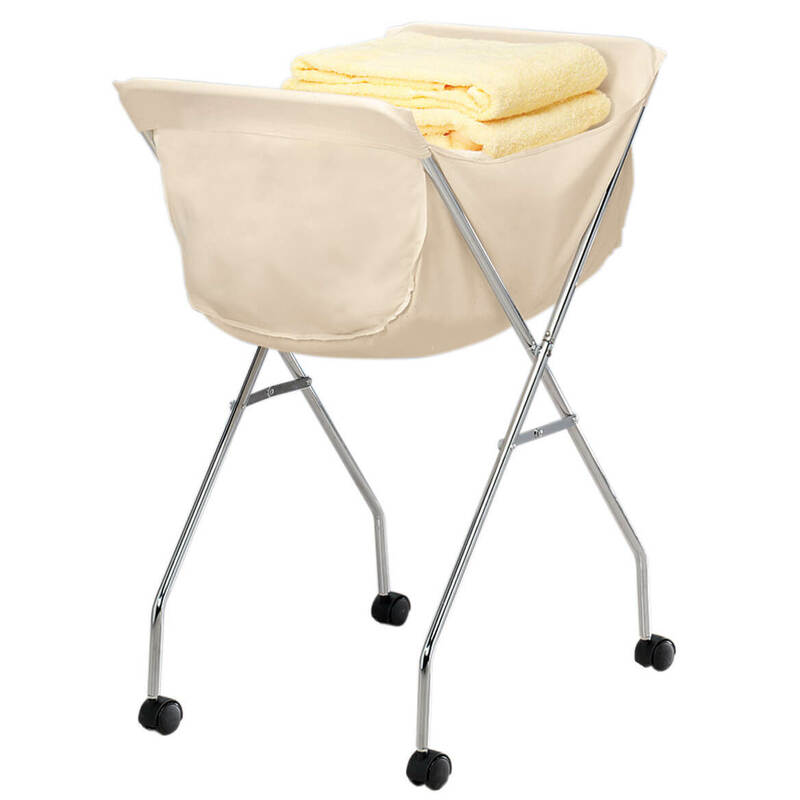 It's just great for getting into any small spaces that are hard to reach. I immediately went to clean my vent. I have a front loader washer and dryer. I was amazed at what this pulled out. So very pleased with my purchase. I love this item because it's flexible & easy to use. It gets the job done. 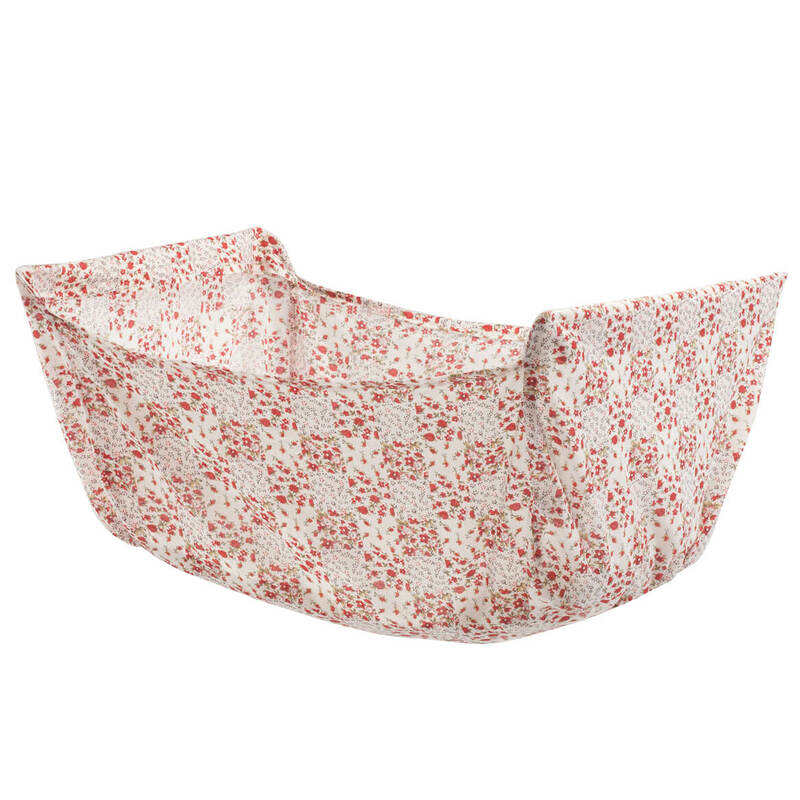 Great for cleaning hard to reach places due the sturdiness and the perfect length. this is a great product it is very helpful, i use it daily i have had to plug up my vacumn to remove lint but now i can use my brush. The dryer lint brush is perfect for keeping the dryer lint slot clear of lint. It is easy to use and keeps the dryer safer to use. This is a quality dryer lint brush. It does its job and will be long lasting. I love the fact is can hang out of the way when not in use. It is a very efficient brush to have. It saved my dryer from a fire. a lot of lint was in the botttom that could of caught on fire. Glad I purchased it. This has so many more uses than just keeping dryer vents clean. Use it to clean under kitchen appliances! Remove vent covers to clean lint from heat or A/C ducts. Anywhere this tool can reach, it will clean! I love it! 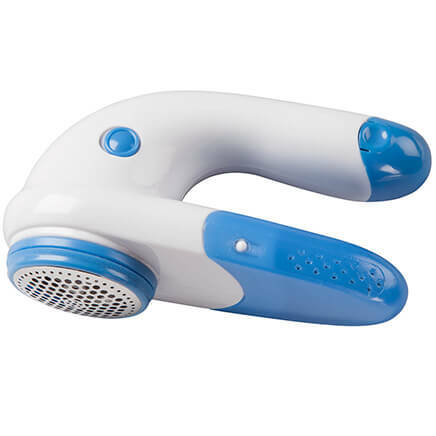 This lint brush is shaped to clean the lint area of dryers, also the venting areas, price was more than reasonable. This lint cleaner gets out so much lint you wonder why the dryer even worked before you used it. Increased performance from the dryer and peace of mind for you - no dryer lint fires. Helpfull in keeping dryer lint container clean. Easy to get into that small area and keep clean so that dryer will work more efficent. We use this alot for many things besides the dryer! It is good for getting cobwebs also. I've heard so much about dryer lint starting fires. This gives me the peace of mind that my dyer lint is as clean as possible. I have searched for this very item and the prices on these things are outrageous at department and home improvement stores. This price is amazing for the quality! I love that the brush bristles... they are not so stiff that they scratch my dryer or poke holes in the vent pipe, nor are they too soft that renders one useless. If you have a dryer you need one of these for the simple fact of fire safety. I had a family member who lost their home due to dryer lint catching fire. I love the brush that keeps my dryer lint free. cleans the lint from the dryer and keeps it running the way it should. I was able to clean out the dryer lint trap within 10 minutes with no mess. I wouldn't be without it. Works really well to clean out the lint. 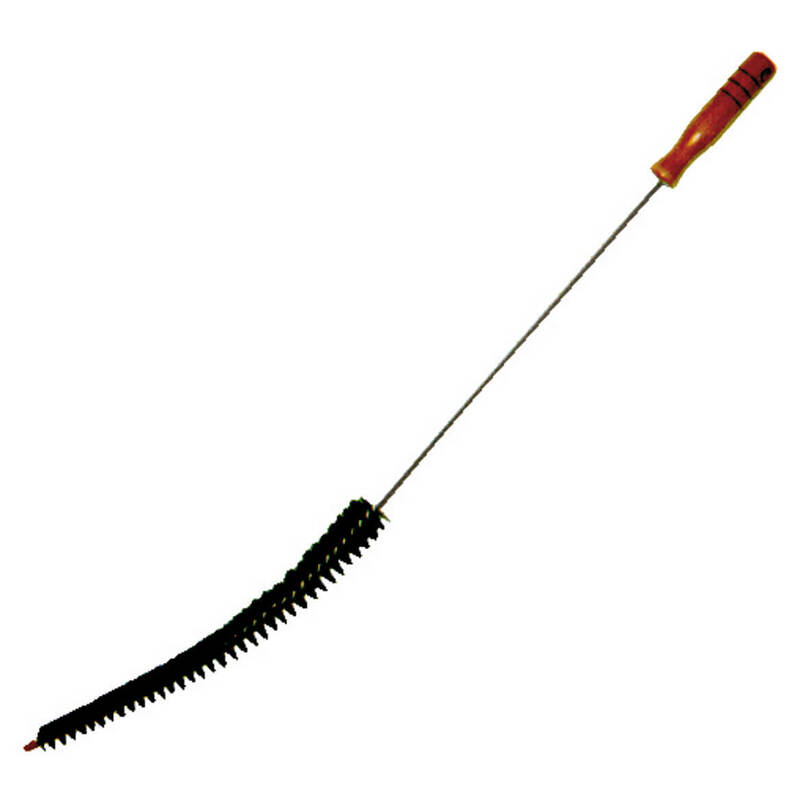 The handle and brush are long enough to reach lint that is out of reach with shorter brush. I like the round design. It collects more lint. It gives security for not worrying about how a fire could start with lint build-up. The only product that I have found to clean the lint from my front loading dryer. It can be a life saver. Truly amazing. By using it made me realize how important it is to own one of those brushes.I could not image the amount of lint built up in my dryer over the period of time. Each time I use the dryer I use the brush to clean it out. Everyone who owns a dryer should purchase one to do the same. You would be amaze of the amount of lint that accummulate in one drying cycle. Accumunation of lint can create a fire. I used this item to clean my bathroom radiator. The brush that I needed had to be thin and easily bent to fit through the openings in the radiator. This brush worked out just great. The dryer lint brush works so well! I regularly clean my lint filter by washing in warm, soapy water as build up from dryer sheets can cause a fire in the dryer,but I could never figure out a workable way to remove lint completely from the slot that holds the lint filter. I was willing to try the dryer lint brush and I am glad I did. I have hanging on a hook by the dryer to remind me to clean out the slot often. I like how the brush is bendable so it can get into all the crevices/sections of the dryer slot. 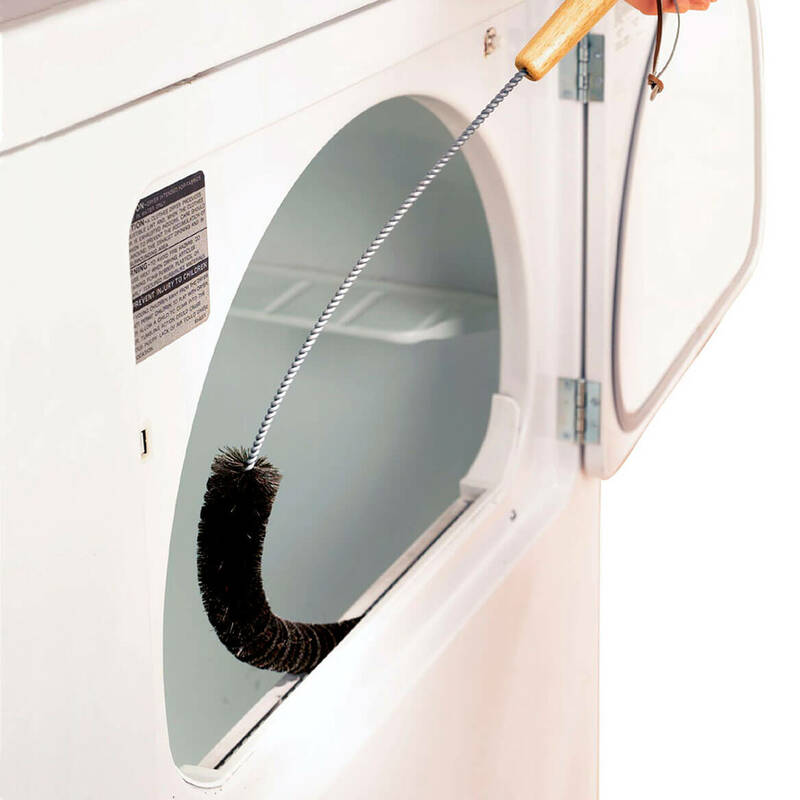 The brush is very easy to clean and I would recommend this to anyone whose dryer has slot inside the dryer door. Slots on top of the dryer might be a lot more difficult to reach even with the brush. MORE THAN JUST A DRYER LINT BRUSH! Great tool, not only for the dryer, but for getting into thise hard to reach areas as under the dryer & washer, stove, fridge, and small hard to reach corners. Also used it to reach spider webs in high corners (not more standing on chairs). What a great little product at a great little price. This dryer brush makes it easy to remove lint buildup from narrow crevasses. Makes for quicker drying times. Reduces potential fires. I have an electric dryer and I need something that will reach to get lint out of dryer. I chose the dryer lint brush because I want to get as much lint out from the dryer as possible for safety reasons. I have trouble removing all the lint from my dryer. Although my lint screen is empty, my dryer is still telling me to clean the lint screen. So there must be lint under the screen down in the lint vent. Hope it will clean lint out of dryer. For obvious reasons - and it looks easy to use. My vacuum tools just don’t seem to reach the lint trap! Like to keep lint trap clean for efficient heating. I have brought this before and it was good and I need another one. to use they had one befoe loved it. For reason stated and length. I chose this item because it is very hard for my Mom to clean out dryer vent when I'm not there and this looks like it will make it easier for her and make her happy. Never knew this product existed. I have been using a coat hanger, eek! to clean the lint area on the dryer so that the lint doesn't get into the air duct and catch fire. Want to keep lint cleaned out to prevent fires. tired of using a bent hanger which doesn't always work! Needed it. Cleans the lint where I can't get to with my hands. I need one for my dryer. gotta clean out vents and works great!! Practical item at a great price. Was not able to locate the brushes in any store. To help avoid dryer fire. I noticed a buildup in my dryer vent area. I saw this brush and decided to order it. I need something that will reach the spaces that have dryer lint inside. I hope this item works for me. I clean my lint basket but some of the lint leaks to the inside of the dryer and cannot be reached with my standard bottle brush. This should work great!! I am hoping it will clean the dryer lint trap. My neighbor just had a dryer fire with a lots of damage, will try prevent this. To avoid a dryer fire. What is the circumference of the brush? I bought two different ones and they were both too big to fit! BEST ANSWER: The circumference of the smaller end of the brush is 3-1/2" (diameter 1"), unsquished. The circumference of the metal tip at the very end is 1" (diameter 1/4"). Hope this helps! It is only about 1" max at the tip and gradually goes to about 2.5 - 3" at the handle. The dryer lint brush I've got is 4 1/2" at its widest circumference. This brush was to big for the lint catcher in my dryer. What is the length of this brush ? BEST ANSWER: Thank you for your question. The brush is 29 1/8" long. We hope this information will be of help to you. 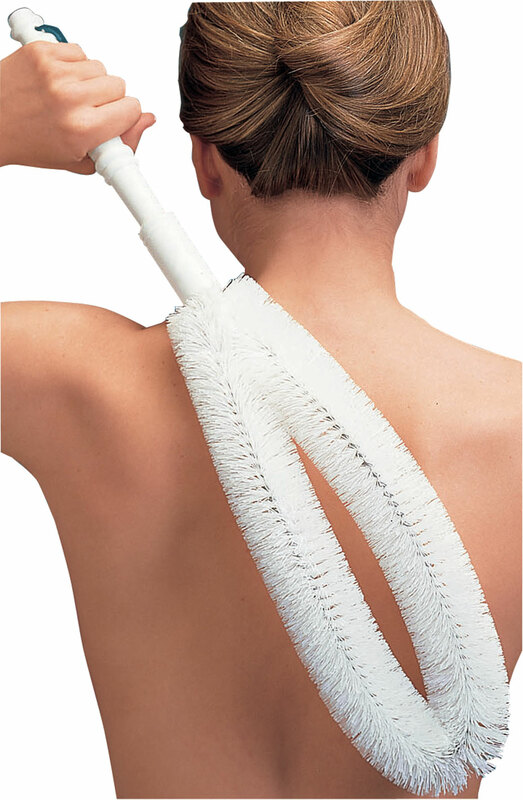 Reaching nearly 2' for easy back scrubbing, this contoured back brush offers ultra cleansing without stress or strain. 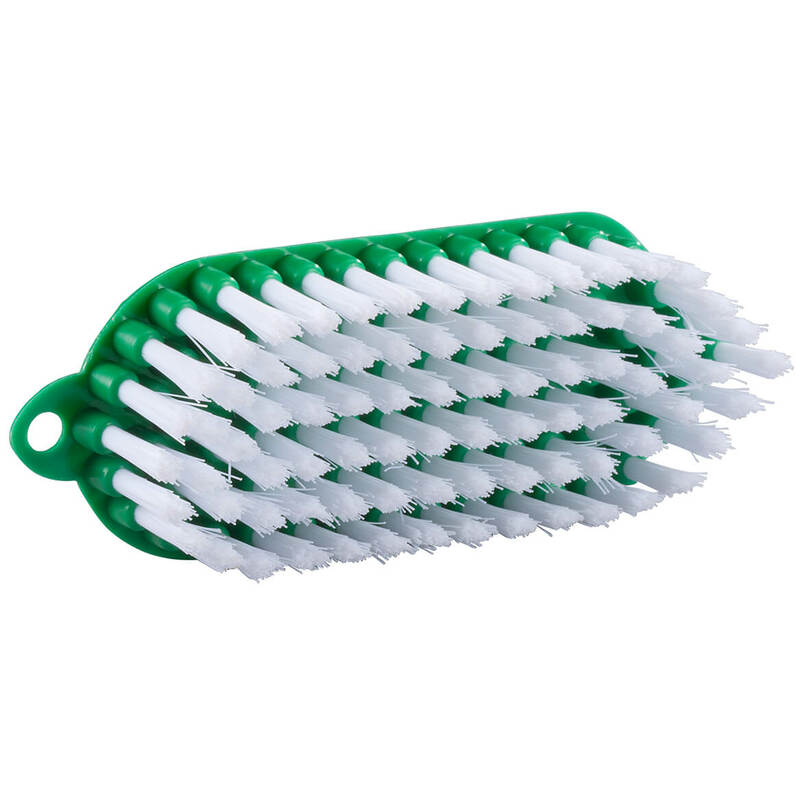 Long handled back brush gentle bristles exfoliate for silky, soft skin. Wire, polypropylene. 22 3/4" long.